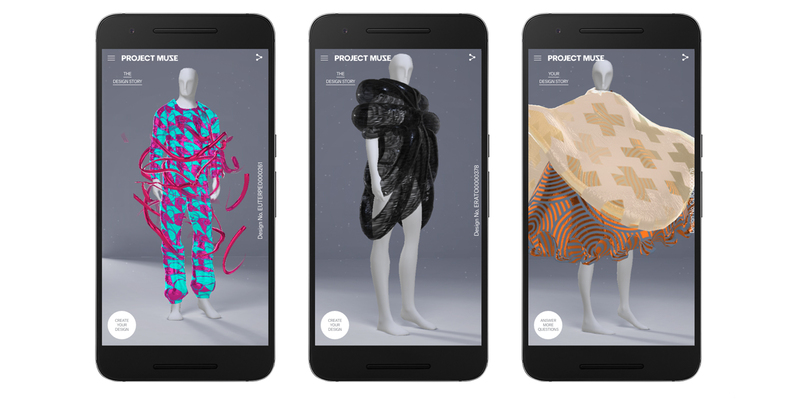 An experiment that uses machine learning to generate virtual fashion designs. 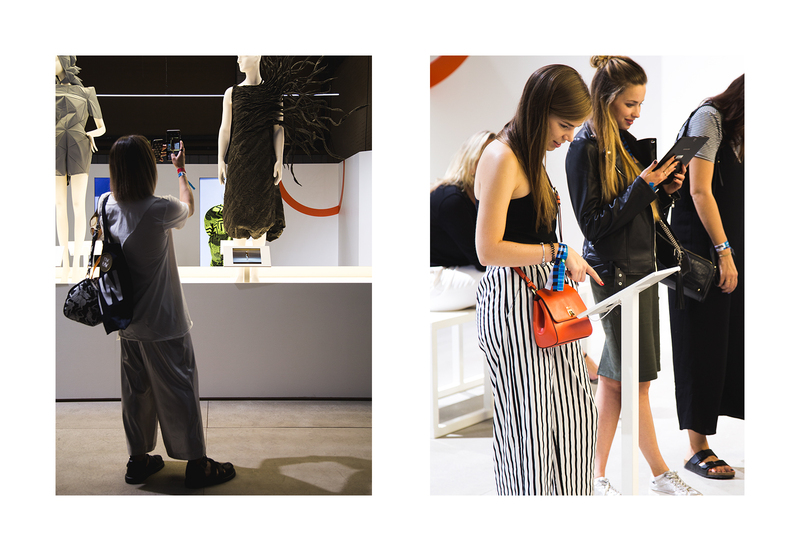 Partnering with Google Zoo, we developed a virtual design engine for Zalando that enables users to create hyper-personalised fashion looks powered by machine learning - an algorithm that learns from data. 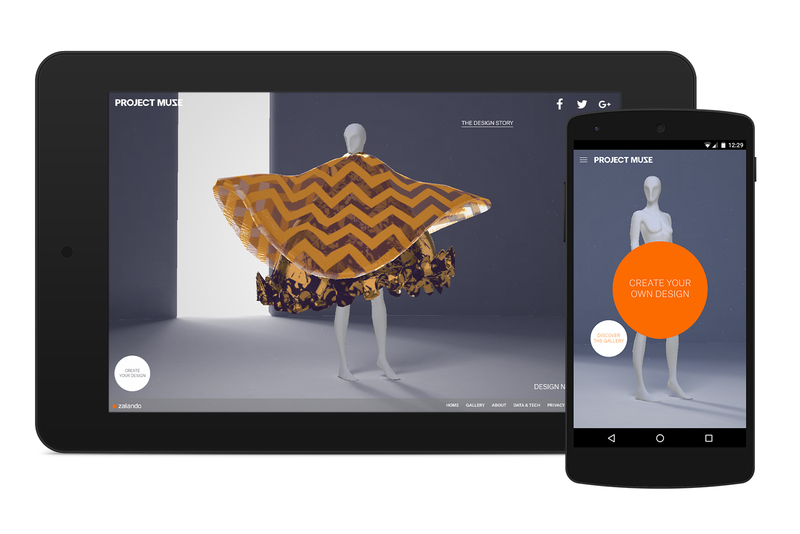 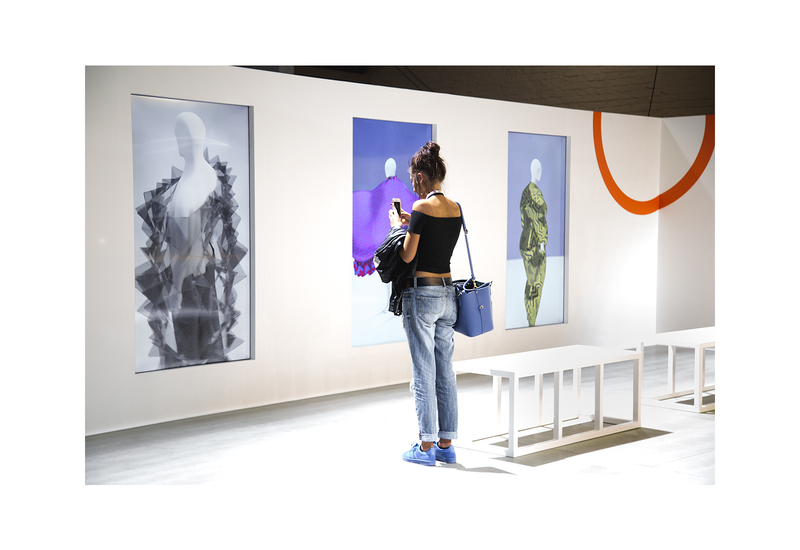 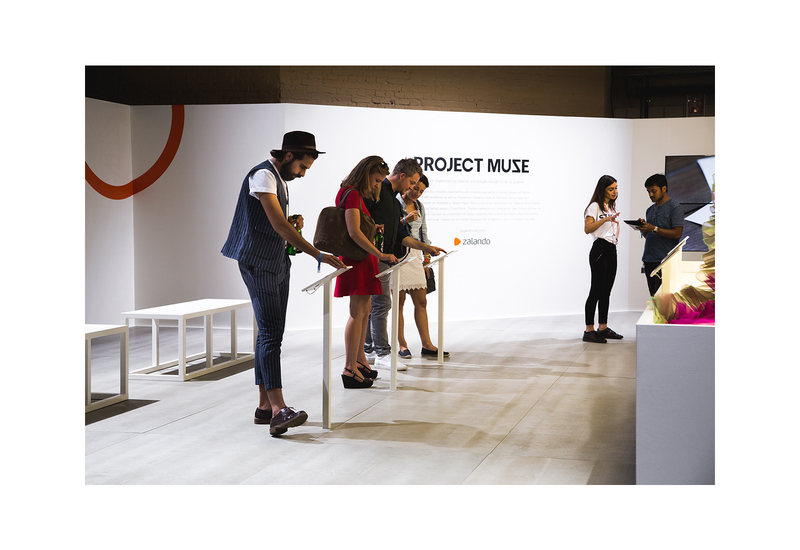 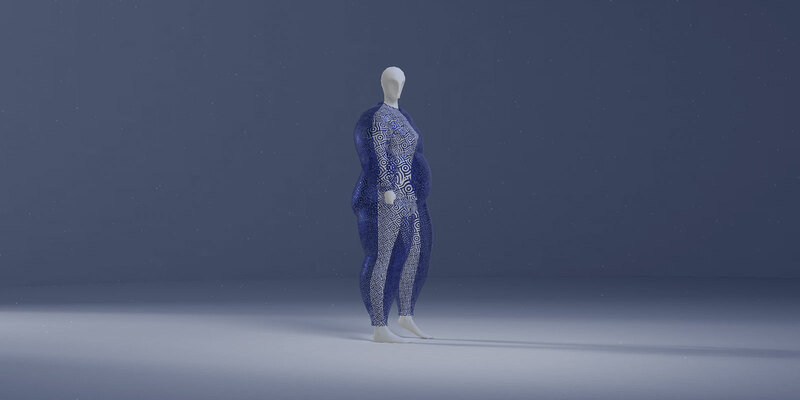 The surreal creations are the sum of the collaboration between fashion experts, designers and developers, with integration of Zalando data on online trends.